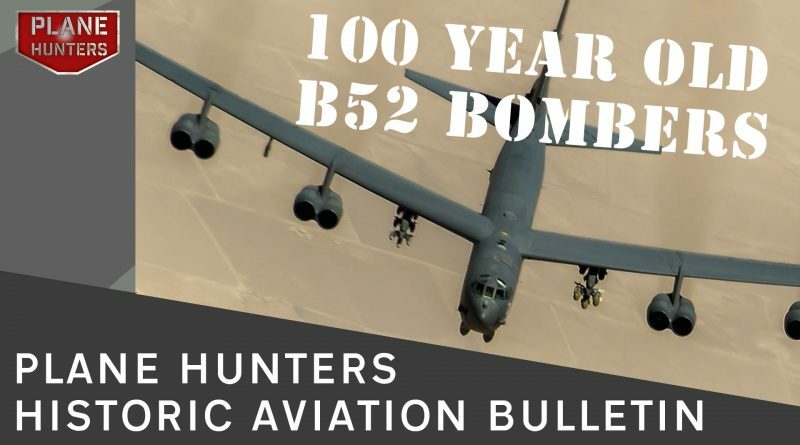 B52 Bombers to be used until 2050, will the US Air force be flying 100 year old aircraft in 2050? Plane Hunters shared a post. In March we issued a couple of pictures featuring a very large ship and a container on a truck! Asking you to guess what's inside? 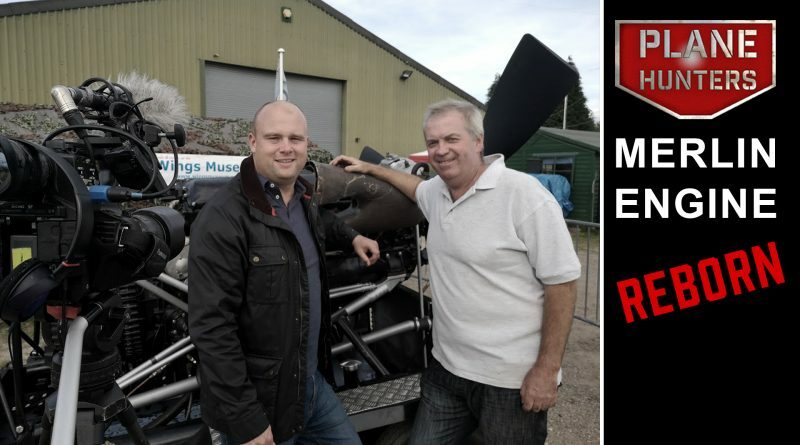 I am pleased to say that the project has purchased and delivered from New Zealand wing and tail jigs plus tooling for flaps, bomb bay and fuel tank doors for our Mosquito! These jigs and tools made the wing & tail for the recently restored the superb Mosquito PZ474. Pictures show the 6-ton load delivered to our supplier Retrotec's premises. Many thanks to the team at SJG Haulage for their fantastic logistics support. In addition to this, I am pleased to announce plans to produce the first Mosquito fuselage mould in over 70 years for the UK is progressing well. The attached illustration gives you a good feel for the finished product. The TPM Newsletter 'The Buzz' will be out at the end of April with more news on the team's activities over the 'off season'. Copyright © 2019 PLANE HUNTERS. All rights reserved.